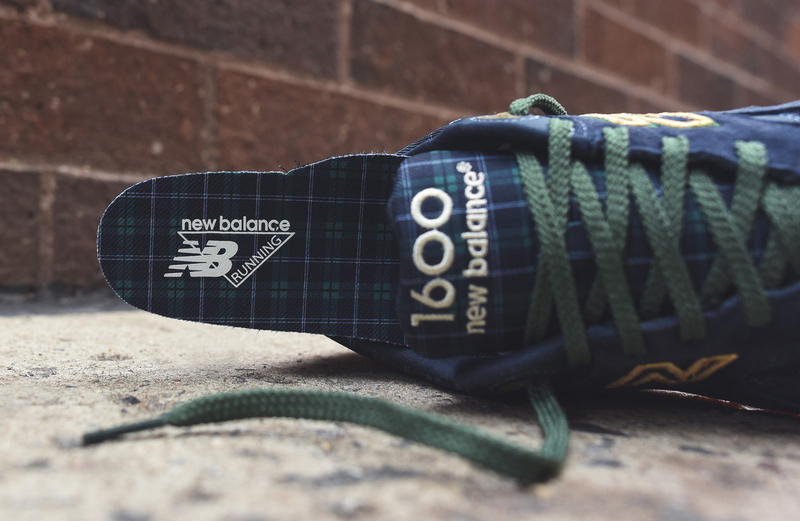 Tartan materials on the 1600 and 999. 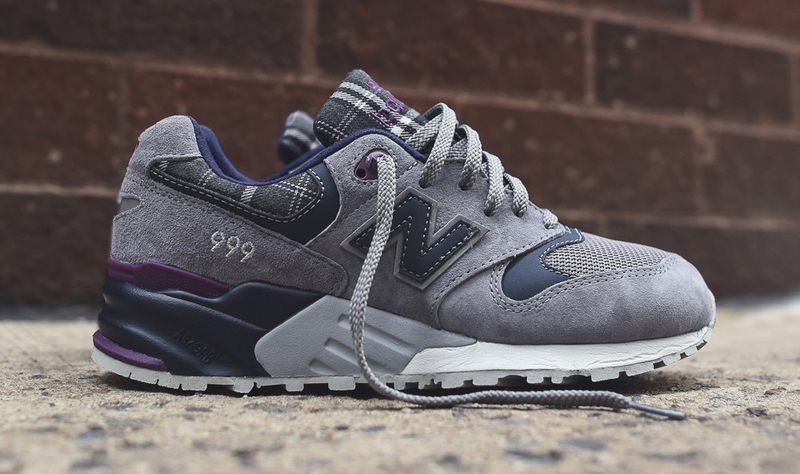 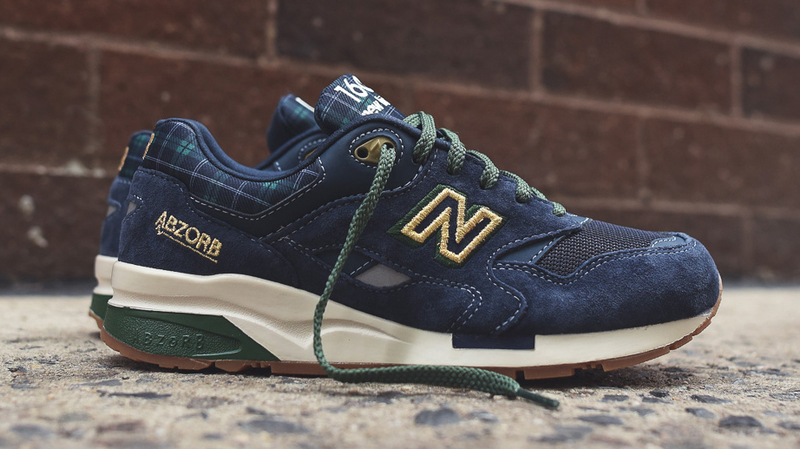 When that massive preview of July 2015 New Balance releases showed up a couple weeks back, some of the more interesting pairs in the bunch were these two sporting tartan materials. 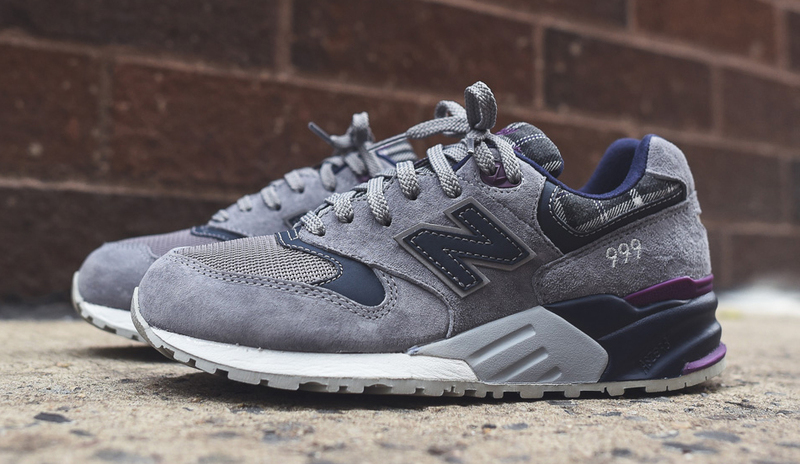 The good news is that the sneakers are in stores now. 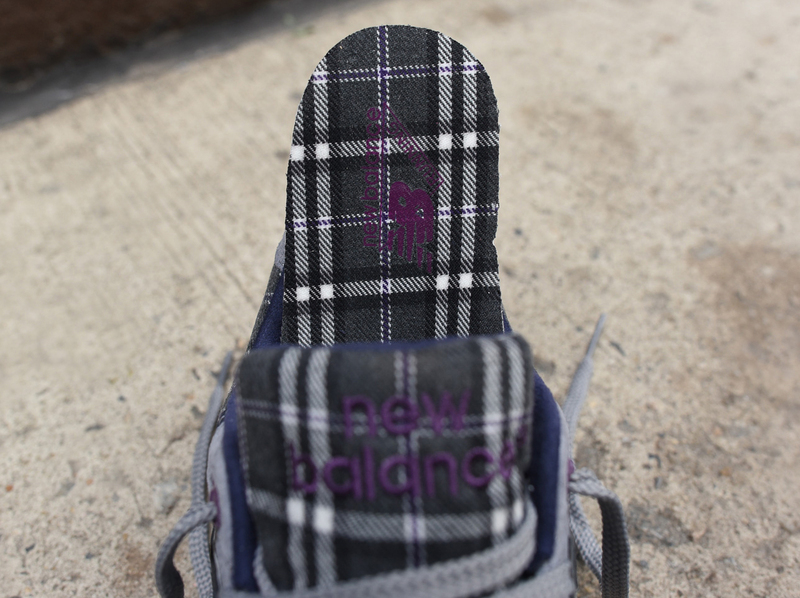 The bad news, at least for a certain section of readers, is that the pairs come only in women's sizes. 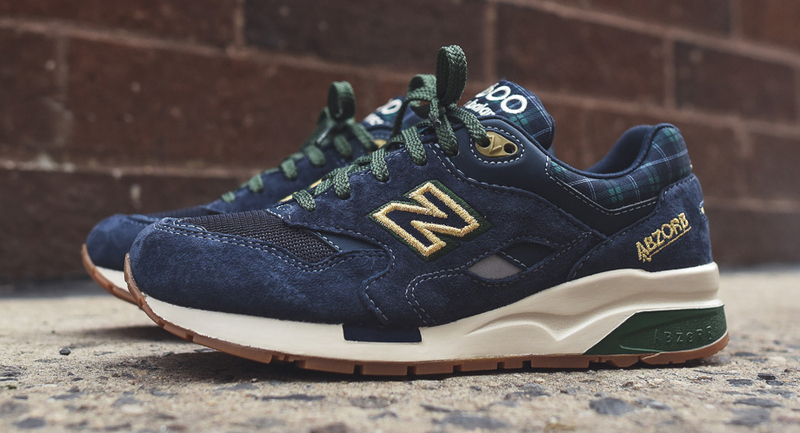 Then again, it's good to see New Balance giving exclusive styles to a group that's so long been ignored when it comes to these sort of shoes. 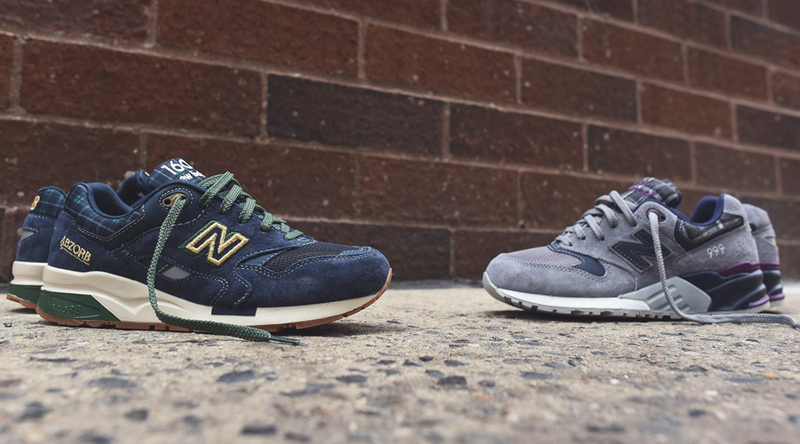 Both of these summer styles from New Balance are available now at Kith.